The money you raise and the awareness you generate will be invaluable. 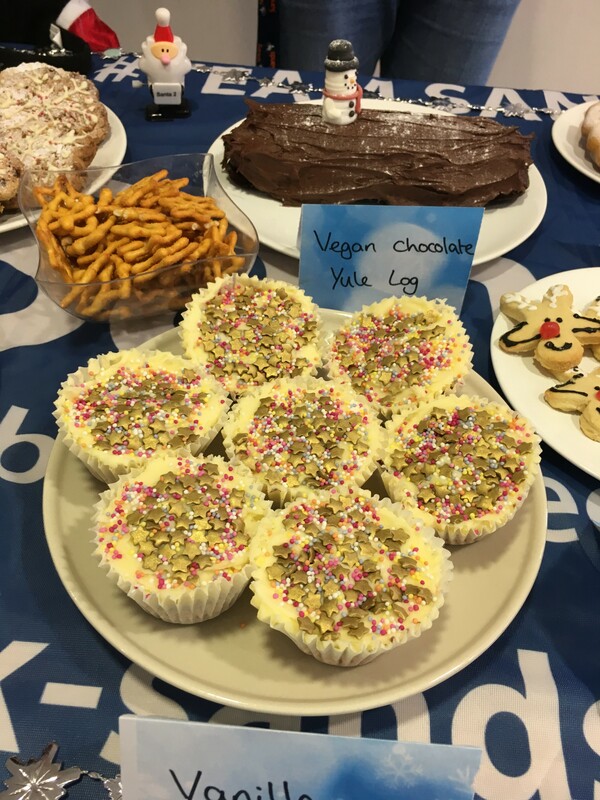 In your Snowflake Bake pack we hope you find everything you might need, including some recipes to start you off, blank recipe cards to share with friends, cake flags, bunting, an event poster and some information to explain how important your support is to us. Don’t forget to make sure everyone knows about your fabulous event – send an email around, share it on your work intranet or noticeboard; tell your friends and family through social media or by dropping them a text – and don’t forget to pop up your Snowflake Bake poster where everyone can see it! 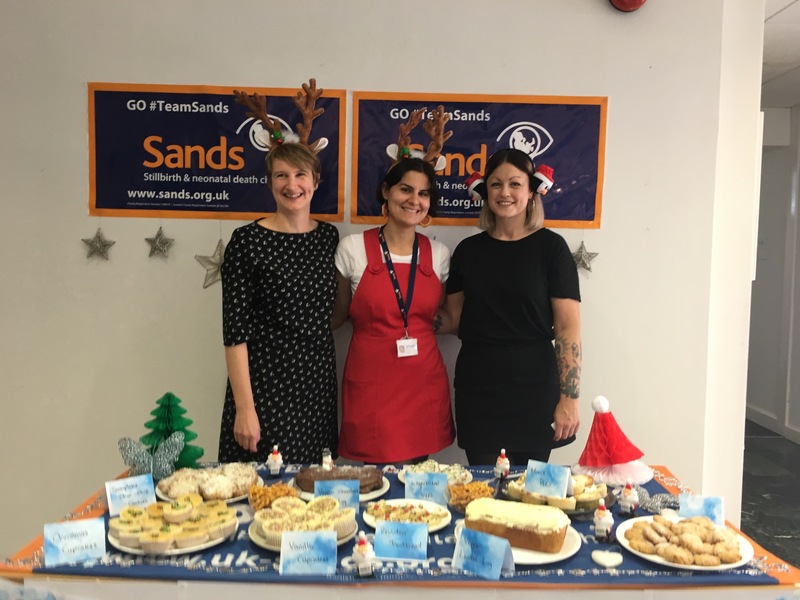 Register your event here and for more information contact our dedicated fundraising elves on fundraising@sands.org.uk or 0203 897 6092. Thank you. £30 could provide 2 newly bereaved families with a Sands memory box to create precious memories and collect keepsakes in a very special way. £50 could pay for a health professional to attend a full-day Sands Bereavement Care Training workshop and a follow up half-day workshop at their local hospital. This training enables health professionals to give supportive, empathetic and sensitive care to bereaved parents. £60 could pay for a Sands Helpline Advisor for a day, providing vital emotional support and information from the early hour’s after a baby’s death through to the weeks, months and years ahead. £120 could pay for the print and distribution of 300 essential Sands Bereavement Support booklets to hospitals and bereaved families throughout the UK in need of information and advice. £300 could pay for a day of Sands befriender training to enable a volunteer to develop their befriending skills and provide vital support to anyone affected by baby loss in the community. Did you know that just 10% of our income comes from statutory sources meaning we rely on the generosity of people like you making individual donations, fundraising and remembering us in their Wills to enable us to be there for anyone that needs our support. 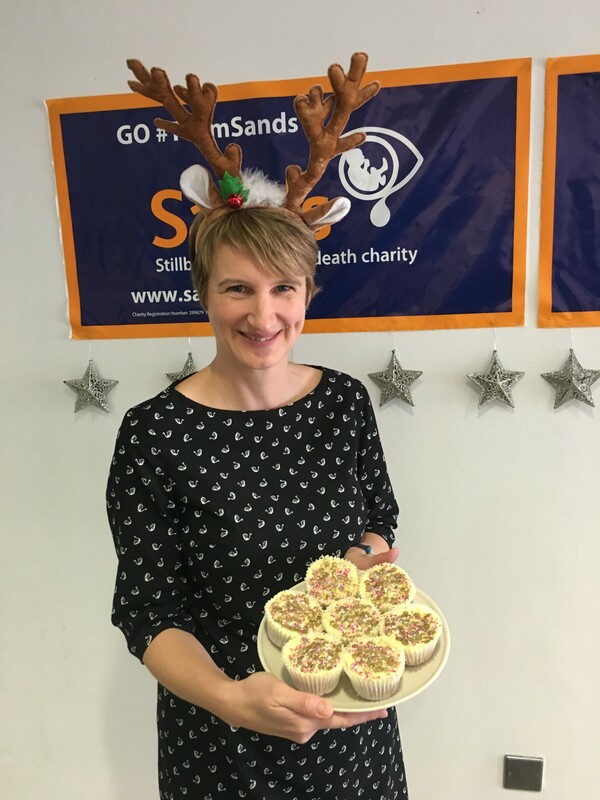 The money raised from Snowflake Bake 2018 will make a huge difference to the lives of bereaved families in their darkest hours and give them hope for the future. 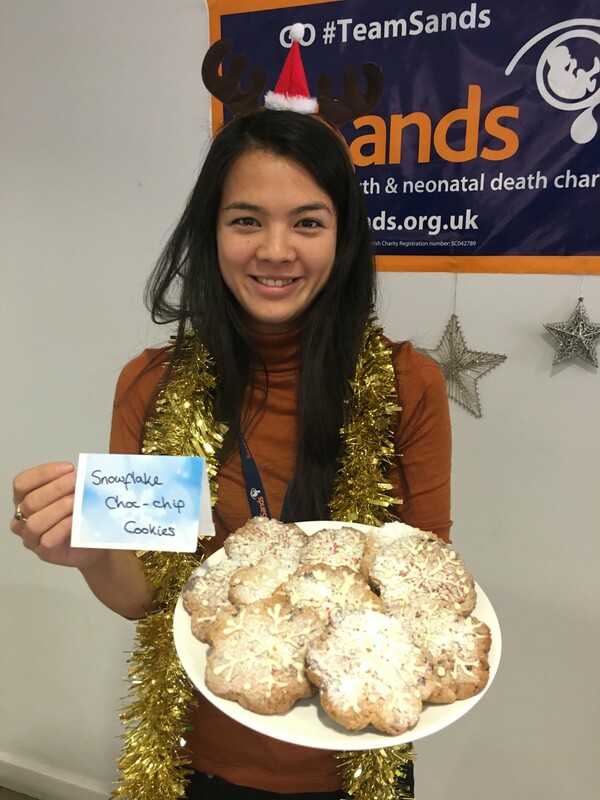 Christmas can be an extremely difficult time for anyone who has been affected by the death of a baby. With so much focus on family, children and socialising, those living with loss can feel even more isolated and alone in their grief. Here at Sands we want to reach out to any bereaved families feeling this way over the festive period. You are not alone.